After developer Supergiant Games released the stellar Bastion in 2011, it was hard to picture them being able to replicate its success. 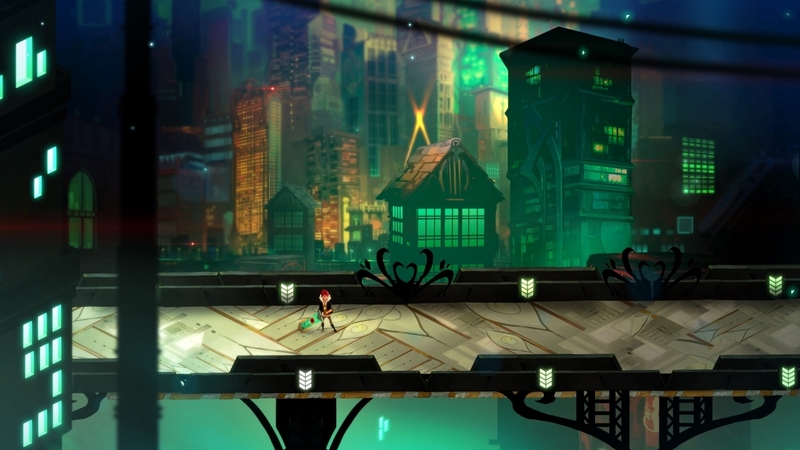 After three years, they released their second title Transistor, where they took many elements straight from their first game and expanded upon them with a futuristic sci-fi setting. I loved Bastion when it first came out, and unfortunately I wasn’t able to play Transistor when it first released. Thankfully, with the many indie titles coming over to the Nintendo Switch, Transistor is the next in line and I couldn’t be happier. 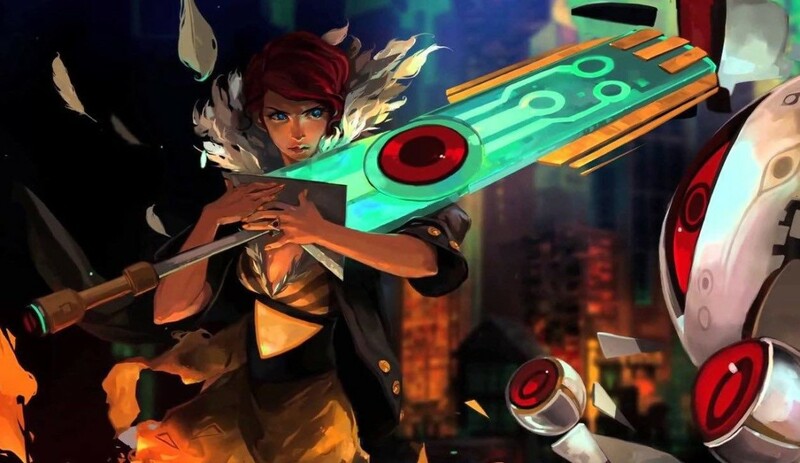 When you first start Transistor there is no title menu and you are shown nothing more than a picture of a woman standing over a man’s corpse with a brightly-lit sword stabbed into his chest. Pressing any button jumps you straight into the game and the sword will surprisingly start talking to you, prompting you to pull the sword from the dead man’s stomach. You learn early on that the protagonist name’s Red and she was a major musical icon in this futuristic city. Unfortunately, the city is being taken over by a mysterious force called the process and her voice was stolen, but her friend died instead of you. In this world your life and personality are saved inside chips, which the boisterous sword, the Transistor, can absorb and transform into energy. It is your friend whose voice emits from the sword and together you traverse the city to find the people behind the processes ever encroaching torment. 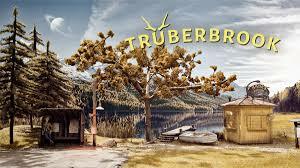 Being a big fan of science fiction myself, I really enjoyed the setting and story and once I started playing, I just couldn’t stop until the end credits rolled. 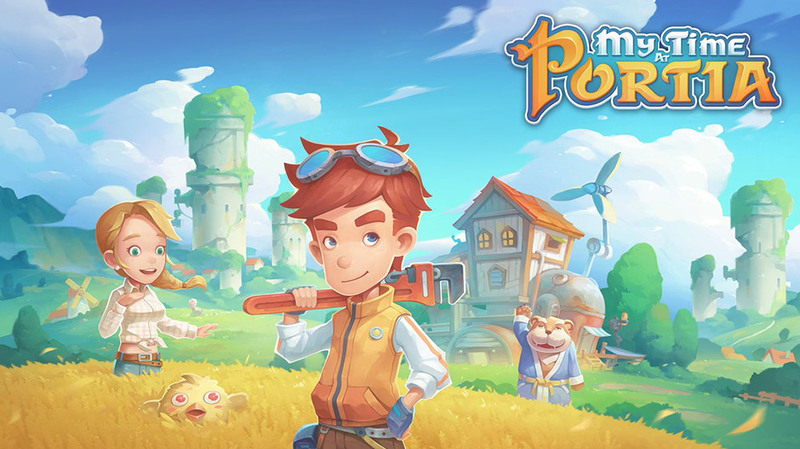 Also, the presentation is outstanding remaining with Bastion’s roots, Supergiant Games has yet again included a dynamic narration and even brought back the fantastic Logan Cunningham for the voice work. 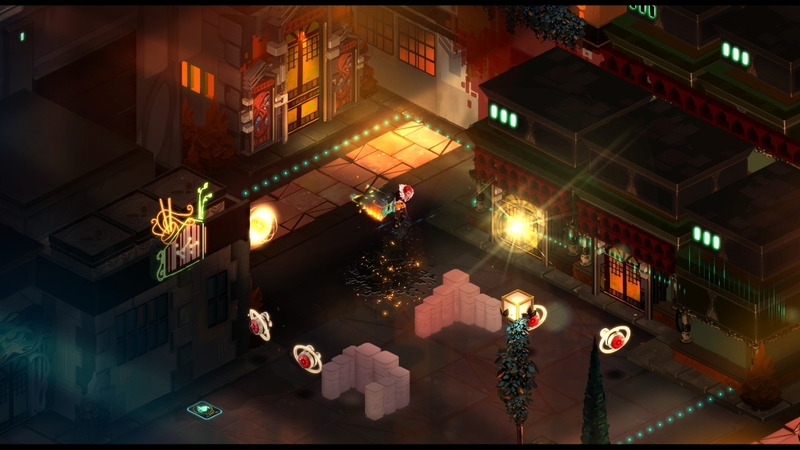 While Bastion’s story was narrated as if everything happening occurred in the past, Transistor’s story is told in the present, which I felt only added to the immersion. Bastion also had solid gameplay and combat mechanics, but in this day and age developers have to create something that stands out. A standard way to do this is by mashing up genres and sometimes the combination sounds great but fails in execution, or other times it seems combining two genres shouldn’t work but turns out so well it practically creates a new genre. 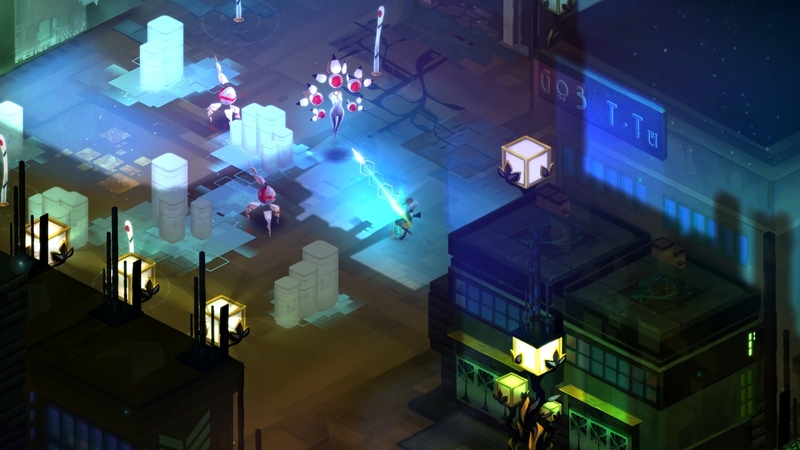 Fortunately, Transistor seems to fall in the latter category as it combines action and turn-based strategy RPG elements into a unique and fresh combat system. As you move your character through the linear areas, you’ll come across waves of enemies and you can defeat these enemies in typical real-time action, where each of the four face buttons is assigned to an ability of your choosing. However, the encounters are designed in a way that makes it difficult to play only using this tactic. Instead, you can press the R bumper to freeze time and enter what is called Turn Mode. This is where strategy RPG elements come in, as doing this allows you to plan out your next moves until you’ve used up your full turn bar. Pressing ZL during this phase allows you to reverse a move selection, while pressing ZR a second time prompts your character to perform the selected actions. After leaving this mode, you’re returned to full action and there is a cool-down period before you can enter it again. 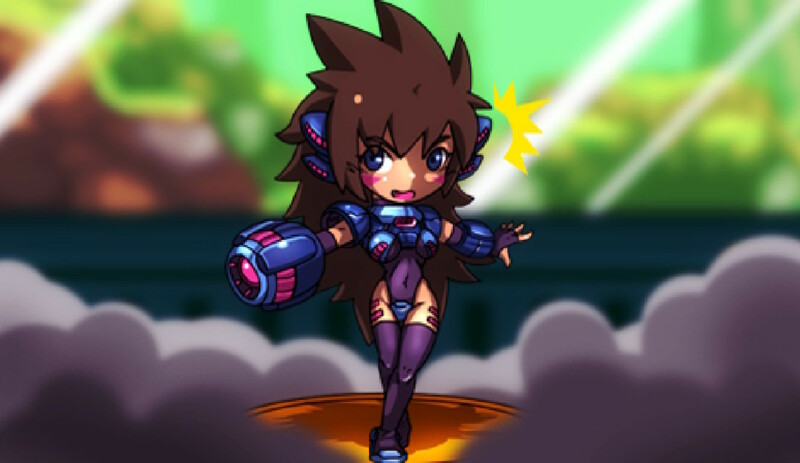 Additionally, during this cool-down time, you’ll not have access to any of your abilities, unless they’ve been modified with a special type of item. This makes for interesting decisions on how and when to use your turn, because making the wrong choice can lead to an untimely death. New abilities are unlocked as you level up and find certain powerups. They can even be combined to augment them, meaning there are a great deal of different variations to experiment with. If you find Transistor too easy, they’ve even added a Limiter System, which is very similar to Bastion’s Idols. Activating these increases the experience gained, but also the difficulty in many different ways. You can activate as many or few as you like once you’ve unlocked them. In regards to the visuals, the world is beautifully hand drawn and painted, making for an absolutely stunning aesthetic. While many of the areas may look too similar in the design of the environments, this isn’t much of a negative due to how well it all actually looks. The city of Cloudbank is a sprawling and wondrous place where everything, including the color of the sky and weather, is controlled by computers. This is why it makes sense that buildings and streets would have some standardization. Logan Cunningham’s voice work is once again outstanding and believable with a subtlety and bravado that really shines through. The soundtrack is fantastic with a couple of fully-voiced tracks thrown in as well, and it’s one you can definitely listen to outside of playing the actual game. There are many different musical influences in play, ranging from upbeat techno, to smooth jazz and some beautifully tracks sang by Red herself. It is haunting, yet peaceful in execution and really drives the narrative forward as a major addition to the experience. 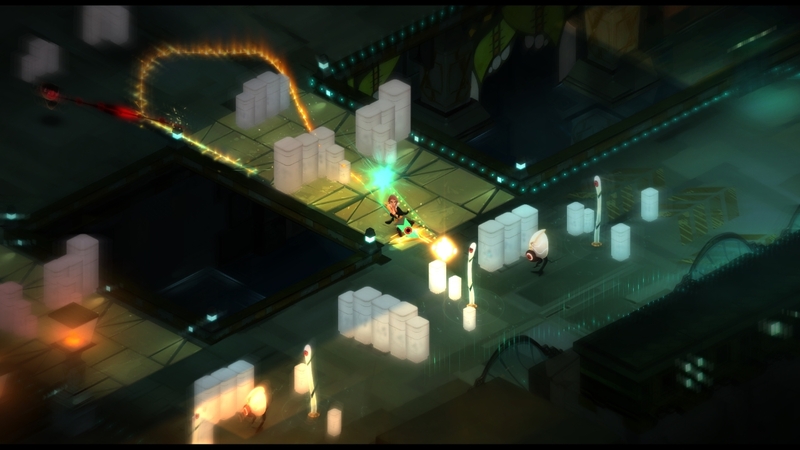 Overall, Transistor actually exceeds in what I view as a great experience in Bastion and ups the ante. It somehow tweaks and improves upon the already established formula and raised the bar even further. 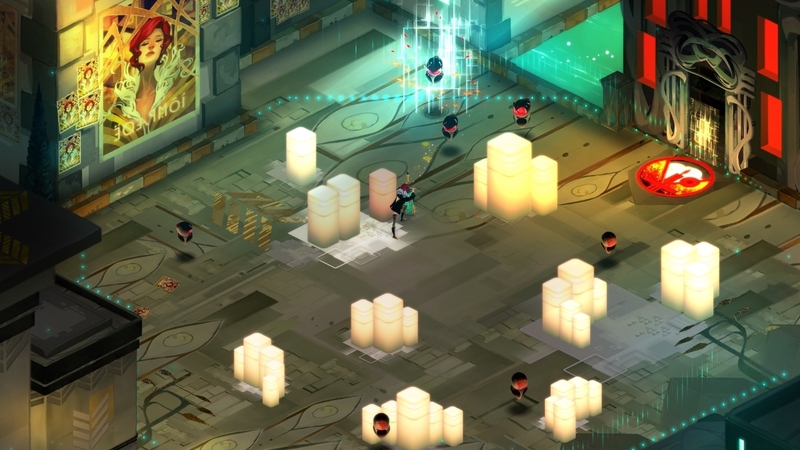 Transistor truly is a special title, worthy to be played by everyone and is highly recommended if you have not experienced it yet, or even if you have it’s worth playing again on Switch.